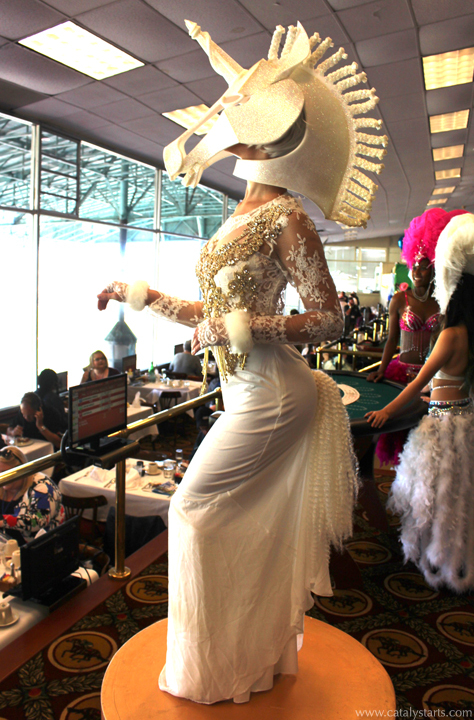 Adding an element of fantasy to an otherwise terrestrial sport of horse racing. 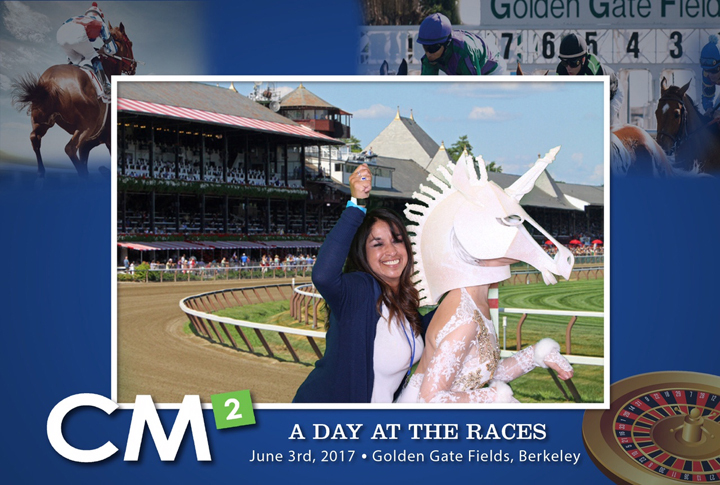 I was delighted to prance around, neigh, and take self-deprecating photo booth shots with guests at this annual corporate event. Styled and booked by Catalyst Arts.